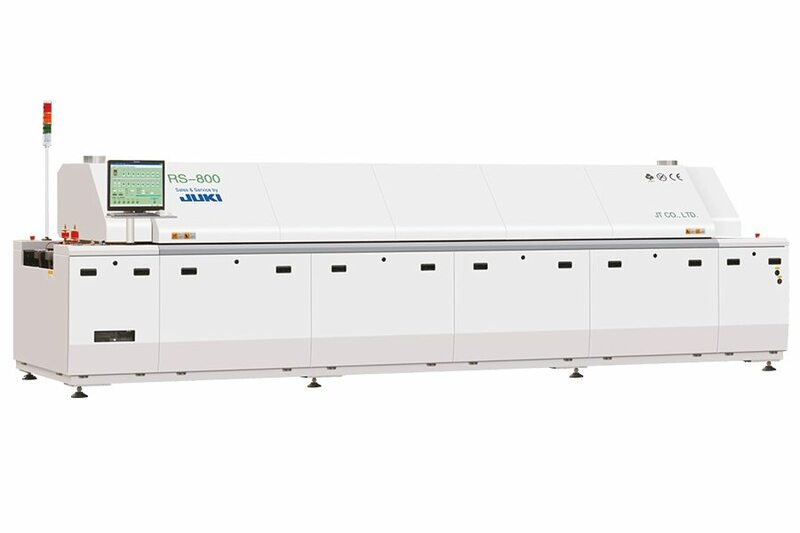 JUKI’s RS 800 8-zone reflow-soldering oven embodies the best compromise between cost and effectiveness, floor space and energy consumption. With its 8 zones even complex soldering profiles can be constructed.  2 cooling zones ensure a suitable cooling down of the printed circuit boards after the soldering process. Best compromise between floor space, energy consumption and flexibility during profile construction. Low energy consumption as well a short warm-up period. Available as a nitrogen oven, with a dual lane or with a large printed circuit board width. Warm-up time approx. 35 Min.